The coast of Spain has almost 8000 kilometres, with over 3000 beaches, some of which are among the best beaches in the world. And the best way to plan your next beach trip is having all the information at hand. 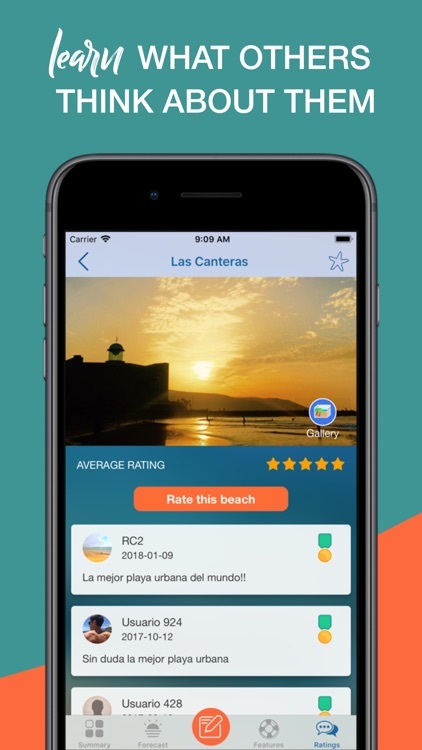 With iPlaya+ you'll have a thorough guide to all Spanish beaches, including all their features and services available in them, accurate hourly weather forecast, exclusive drone footage, and users' reviews and photos to help you make your choice. 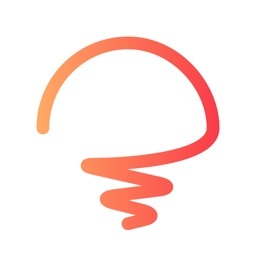 If you've already used iPlaya before, you'll notice we’re working hard to offer more and better contents. 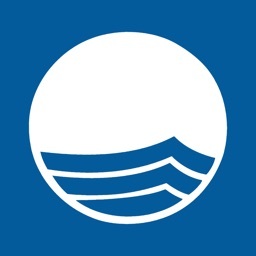 We want to help you discover the perfect beach for you, so we’ve changed the home page to include curated lists of beaches with photos, drone footage, and enhanced descriptions. 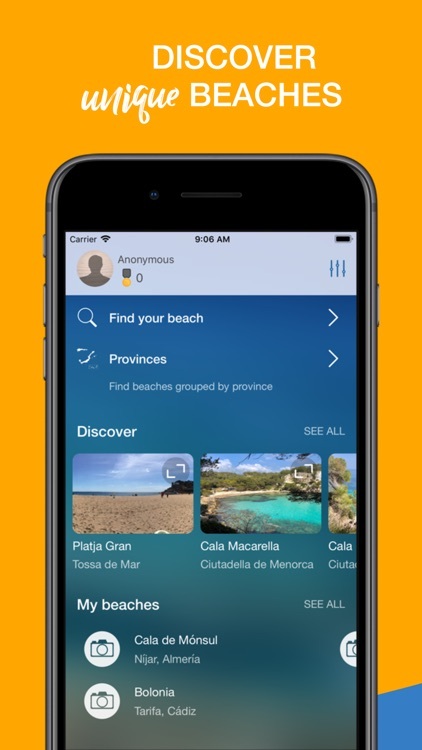 But don’t worry, we’ve kept the old lists so you don’t miss anything: you can still search by name, navigate the lists of provinces and towns, and see the list of nearby beaches. And of course your list of favorites is still there for quick one-tap access. 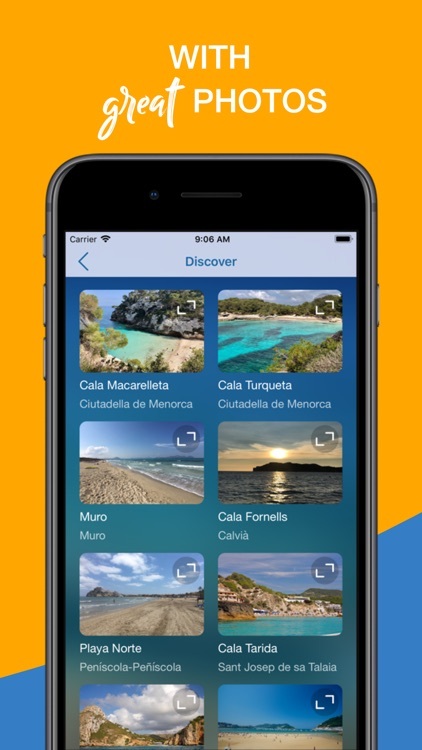 - “Discover”, which shows a compilation of beaches among the best in Spain with beautiful photos. 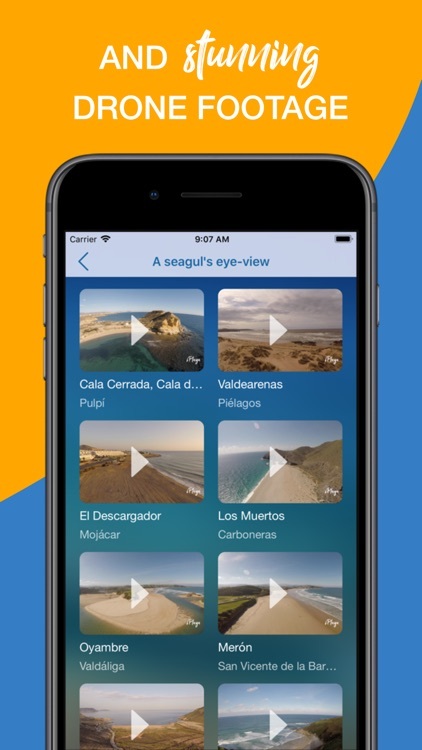 - “A seagul’s eye-view”, which lists all the beaches for which we’ve shot drone footage. This one will keep growing as we record more videos! And there are more special lists coming! - Summary, which gives you a general idea of the beach (the maximum UV index for the day is here among other data). 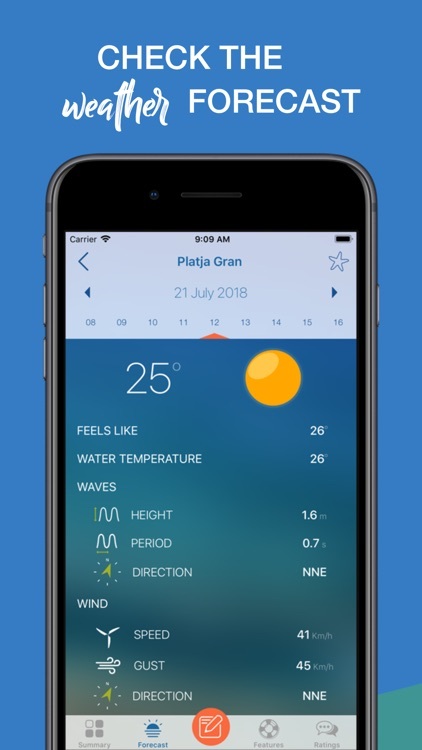 - Forecast, with hourly reports for temperature, sky conditions, water temperature, swell (wave height, period and direction), and wind (speed, direction, gusts). 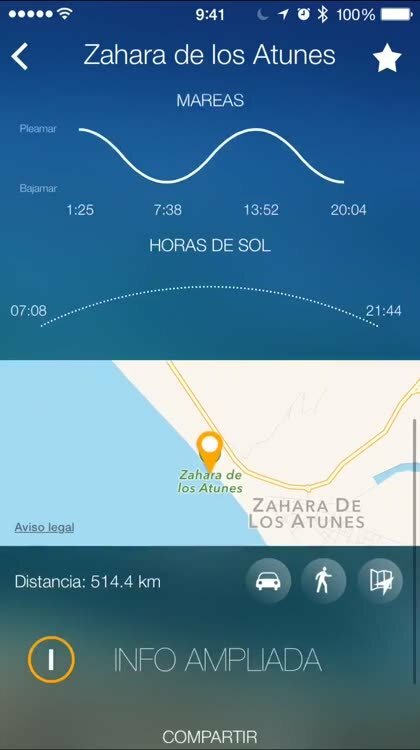 And daily reports for tides and astronomy data (sunrise, sunset, moonrise and moonset). 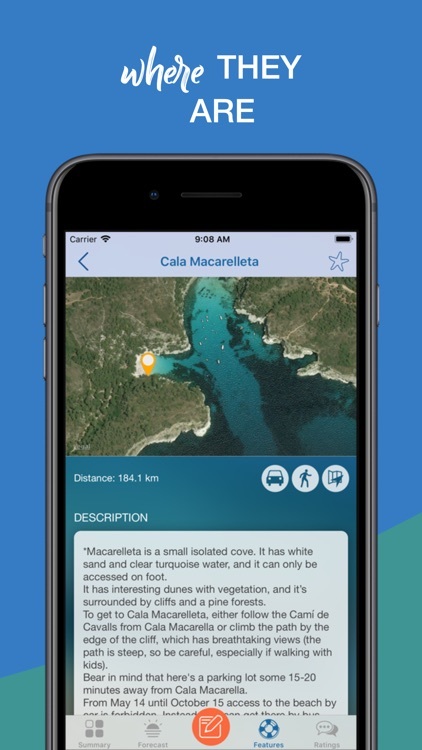 - Features, which includes a map showing the location of the beach and the distance from your current location (with the possibility of calculating the route to the beach by car or on foot, or launching the Maps app to get navigation). This section also includes a brief description of the beach, a list of general features (length, width, type of sand, etc. 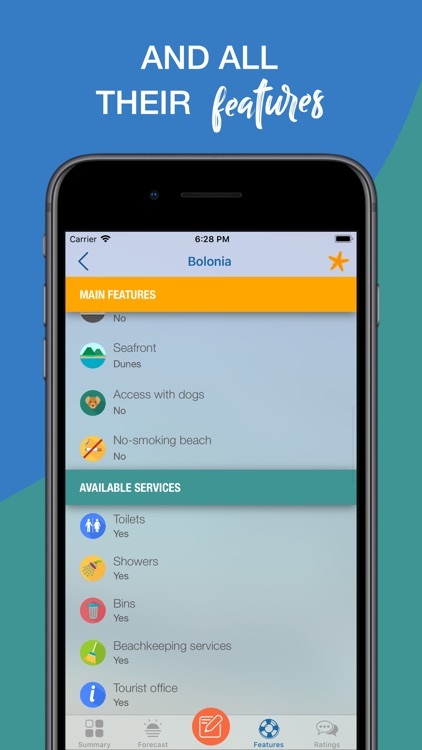 ), a list of the main services available at the beach (showers, toilets, sports areas, etc. 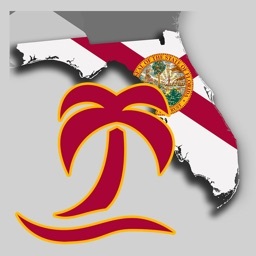 ), information about accessing the beach and safety information. 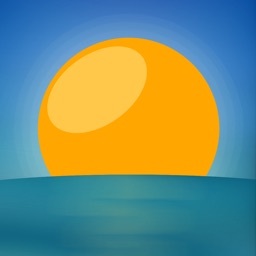 - Ratings, which shows ratings, reviews and photos of the beach shared by users of the app. 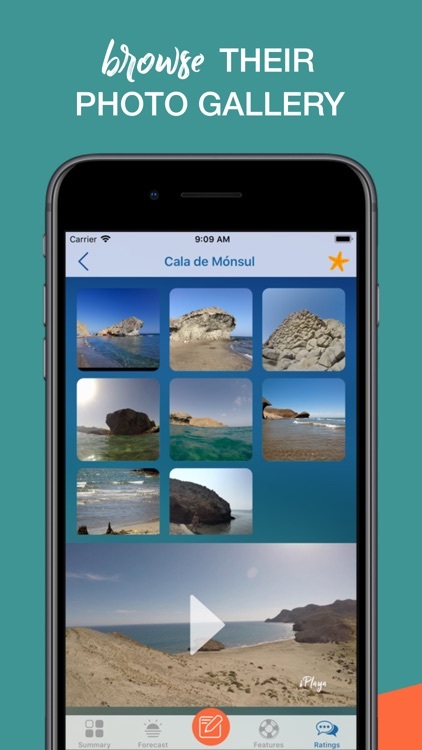 This is the section you can help grow by rating the beaches you know, writing reviews or uploading photos to share them with other users. 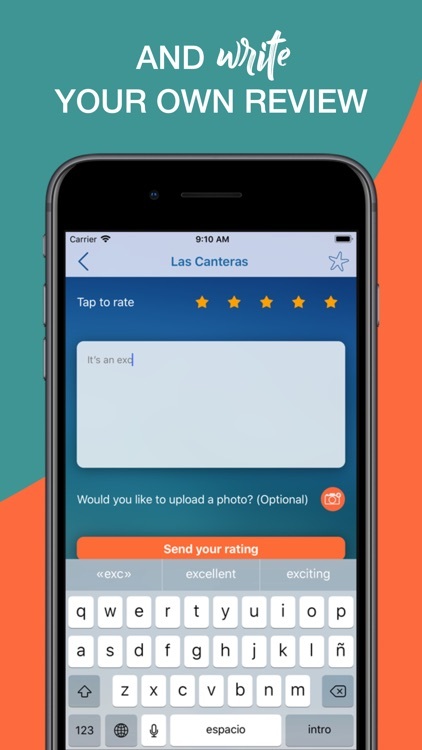 (In order to send your ratings you must first login to your iPlaya account. Registering is super quick and easy!). The Coastal areas section of the app is still there so you can explore swell forecasts for the following days with an animated map. Essential for boat trips. Don't forget to 'starfish' your favorite beaches. 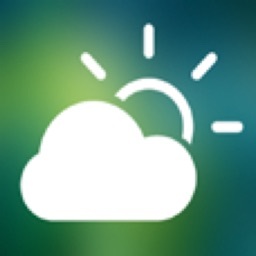 The list will be available on your Apple Watch app so you'll get a summarized forecast on your wrist! 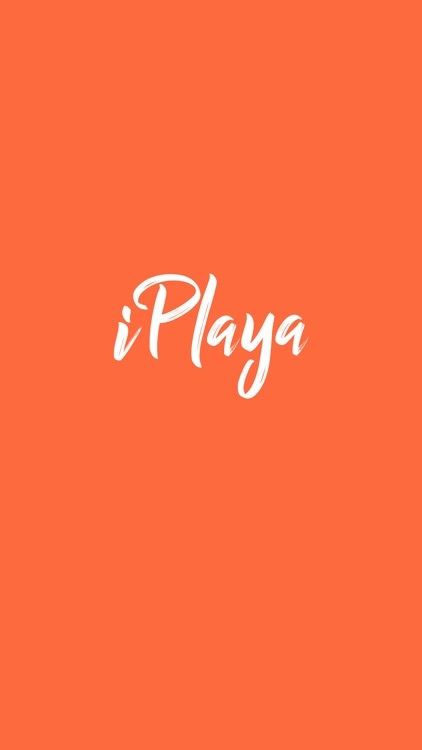 Get iPlaya+ now and enjoy your holidays!